We bought this property in the fall of 2015 knowing that we wanted a farm. Once we got here it became obvious, that we couldn't just throw up some fences and bring some animals in. We needed to honor the property that we have, and so the idea was formulated to become a heritage breed specialty farm. After proving ourselves worthy to breeders, we were able to get breeds that are rare and reminiscent of the animals that would have been on this property dating back to the older generations of farmers. We can now pay homage to the Rasys, Needhams, and other past occupants of the property. 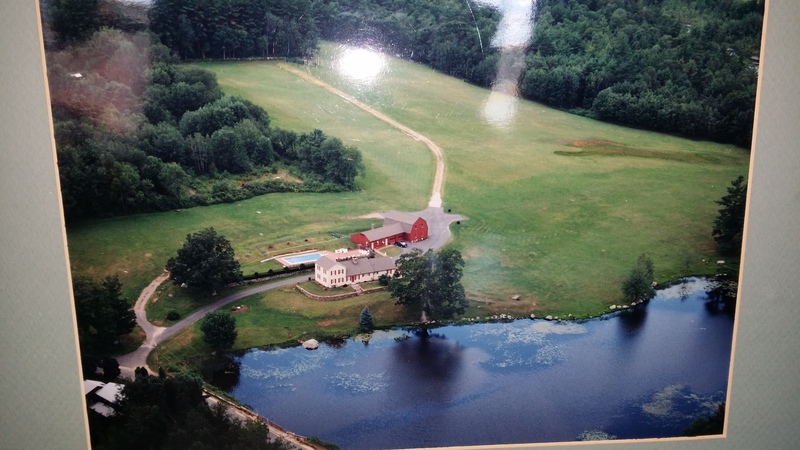 We have 28 acres, about 10 of which are forested, and the remainder is open fields and the homestead area. The original house was built around 1780, with the 2 story house being completed in the 1860's. Before this house was built we have been told that the site was used by the first settlers of Brimfield as a block house for better protection against the native Indians.